NASA’s Curiosity rover is currently rolling around Mars with VACCO fill and drain valves onboard. Courtesy NASA. 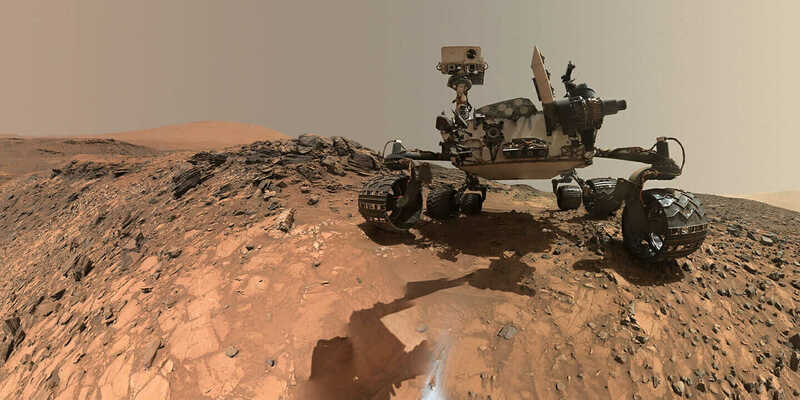 If your company designs and manufactures parts for the Mars Curiosity rover or U.S. Navy submarines, you want to be fairly certain (okay, absolutely certain) that your data, documentation, and processes are in perfect order. 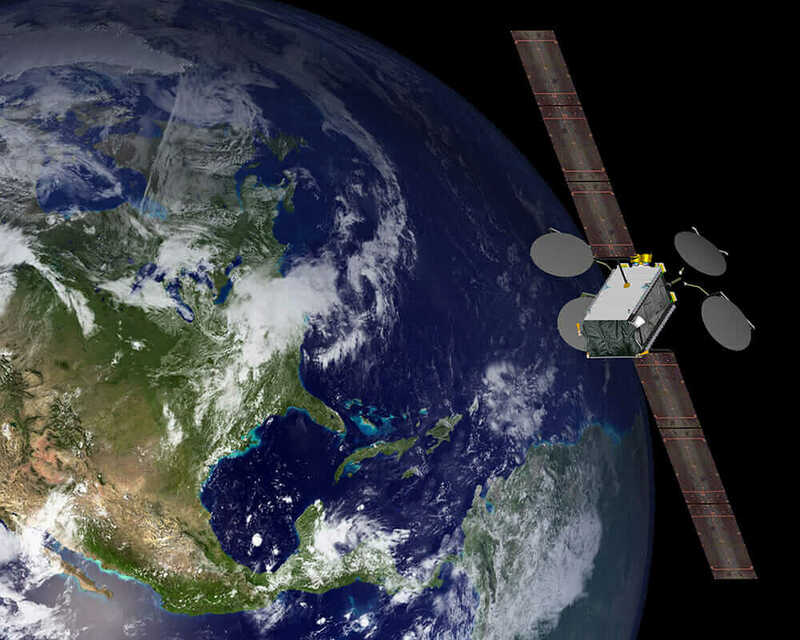 VACCO supplies isolation-latch valves, service valves, and check valves for satellite platforms, including the Boeing 702SP series. Courtesy Boeing. It’s amazing to realize, then, that a company such as VACCO Industries—which has created specialty valves, filters, and fluid-control products for the space, defense, and commercial markets for the past 60 years—has managed most of its data and processes in decidedly low-tech fashion: with network drives and file cabinets. Beyond the cost barrier, Noriega knew that VACCO’s upper management didn’t even know what PLM meant—not uncommon among manufacturers. PLM takes product data management (PDM) to the next level by bringing traditional product data (CAD models, drawings, and so forth) into one overarching system that also tracks bills of materials, change and quality management, cost controls, suppliers, and new product launches. For a traditional company used to scanning and filing paper documents, moving to an all-in-one digital solution would likely be a nonstarter. 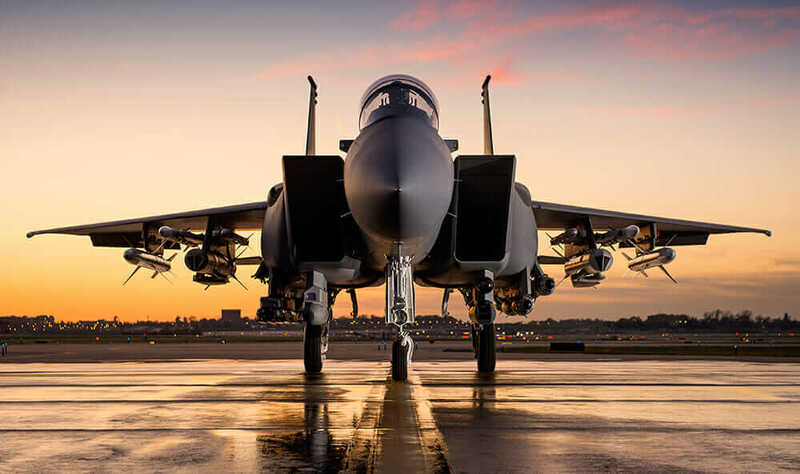 VACCO manufactures the F-15 In-Flight Refueling Receptacle for Boeing. Courtesy Ron Bookout/Boeing. But with the buy-ins came Noriega’s next monumental task: solidifying his PLM strategy. With a small team comprising himself and a few business partners (that is, non-IT staff), Noriega managed the implementation for 250 users—and learned a few lessons along the way. Here are Noriega’s five tips for successful PLM implementation. 1. Know Your Requirements, and Define a Clear Project Scope. Any successful exercise in project management begins with requirements and scope. For VACCO’s PLM-implementation strategy, that meant first reviewing and documenting all processes to be included in the system, such as engineering change notices and change requests. It also meant identifying what would be included in the scope and making a plan for how to execute—but that didn’t happen initially. Instead, Noriega first started building out VACCO’s PLM system based on how he thought the business should run, without any plan or schedule, and ended up with a frustrating succession of system changes. 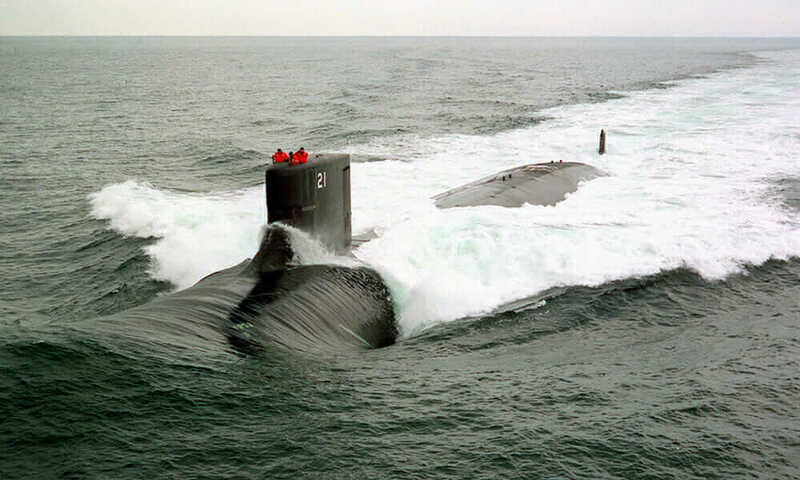 VACCO valves and manifolds operate aboard ships in the U.S. Navy fleet, including the USS Seawolf (SSN 21). U.S. Navy photo courtesy of Electric Boat Corporation by Jim Brennan. 2. Focus on One Process at a Time. Noriega initially thought that he would see larger return on investment (ROI) if he implemented five processes at once, covering everything from RFPs/RFQs to new product development to document control. But with such a small implementation team, he quickly found that it was difficult to be successful with all of them at one time. “Going back to the scope and the requirements, if you don’t spend enough time to get that right, you’re not really taking advantage of evaluating your processes; you’re just building stuff,” Noriega says. “You’re not saving any time by taking five projects at the same time as opposed to doing it one at a time and doing it correctly. 3. Stay Close to Your Project Implementers Before and After Launch. The lesson here comes down to you being the champion of your business needs as the PLM system is built and implemented—both during and after the process is complete. Although it might make sense to engage with consultants to build and configure the system (as VACCO did with Autodesk Consulting), it is up to the manager in charge to form a partnership with those consultants to ensure the project doesn’t veer off in the wrong direction. 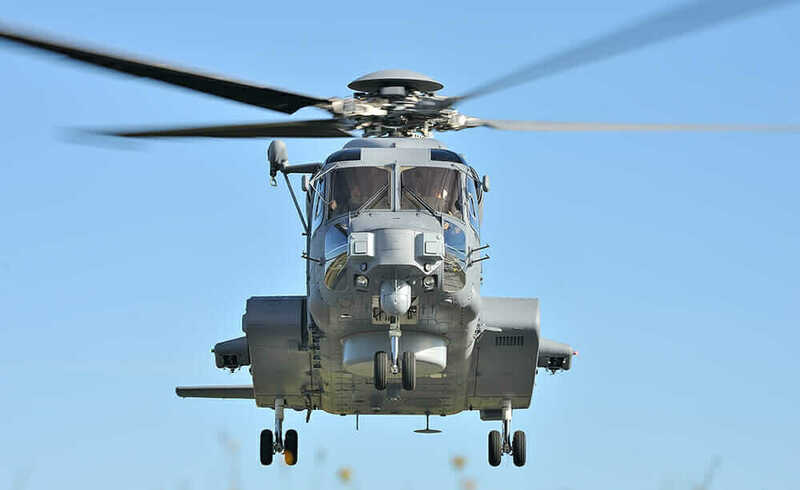 VACCO qualified the Jettison Shut-off Valve for the CH-148 Cyclone. Courtesy Royal Canadian Air Force/Corporal True-dee McCarthy, 12 Wing Imaging Services, Shearwater, N.S. 4. Know the Level of Your Maintenance Requirements. PLM 360 is based in the cloud, which appealed to Noriega. A cloud-based system meant less internal infrastructure to support it, so those closer to the business functions (Noriega and team) could run the implementation, not IT. But any enterprise-level system needs customizations and integrations to fully support the needs of the business, and manufacturers don’t necessarily have the in-house expertise to support changes, upgrades, and other factors that might affect the integrity of those customizations. 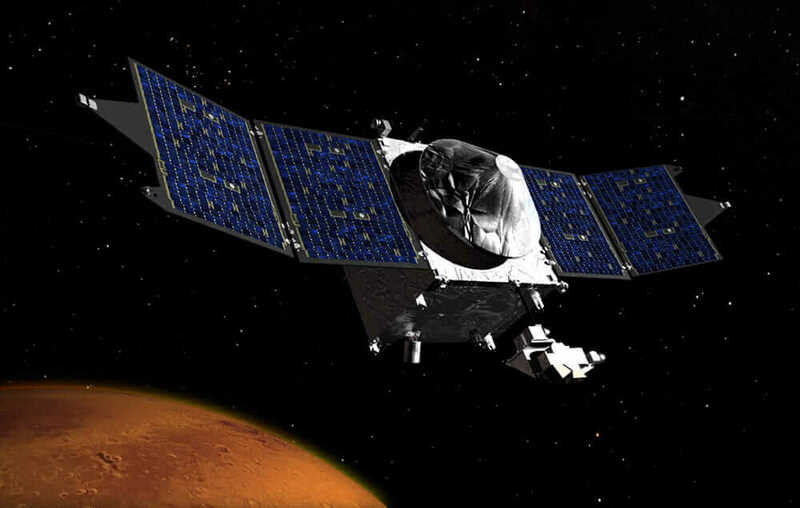 NASA’s MAVEN satellite contains VACCO parts in its propulsion system. Courtesy NASA. 5. Demonstrate ROI to Your Organization. It’s a no-brainer that upper management is going to want to see ROI on any PLM system. But Noriega advises that this ROI isn’t always a strict dollar value: Rather than asking if the business is recouping the money spent, ask if the business is running better. With PLM, he’s able to provide a visual representation of how the business is doing and how projects are progressing.